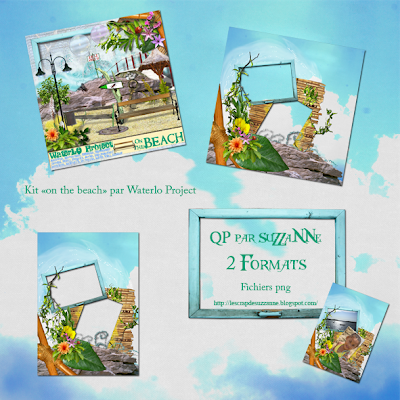 Le Scrap de SuZZaNNe: QP du kit "on the beach" de WaterlO Project. QP du kit "on the beach" de WaterlO Project. Aujourd'hui, je vous propose deux QP pages réalisées avec le kit "on the beach" de Waterlo Project. Cliquez sur l'apperçu pour le télécharger. 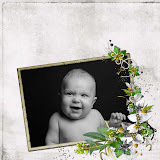 Today, I propose you two QP pages realized with the kit " one the beach " by Waterlo Project. Click the apperçu to download it.